This week on A Frame Apart we’re going back to the “good ol’ days” through two films that implicitly call into question just how good those old days were: Pleasantville and The Truman Show! 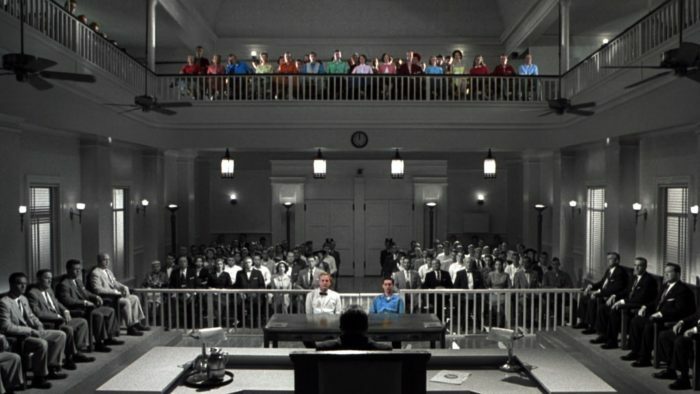 The two films, released back-to-back in the Summer (Truman) and Fall (Pleasantville) of 1998 beautifully articulate the issues of yearning for a bygone era, refusal to move beyond the past, environments of control and the panopticon effect. We dig deep into all this and so much more on this week’s episode. So join us, won’t you, as we peel back the veil and see what lies at the heart of these two remarkable films.